Whether it’s Kilimanjaro Stars, Riviera Escape, Pain Au Raisin or Cherries on Snow, Yankee Candles makes some beautifully fragranced candles. I personally love the brand’s candles and think that the quality and variety of scents it offers sets Yankee Candles apart from other brands. Let’s face it; Yankee Candles aren’t cheap. A small jar candle will set you back around $11, and if you want a large one you can pay $29.50! So, if you’re like me, and love the brand’s candles, what can you do? Well, the good news is, you don’t have to do without. There are actually many ways that you can get your hands on the brand’s scents without having to pay a lot. Below, we cover a multitude of ways that you can get these candles cheaper. So, if you’re wondering how to save money on Yankee Candles, then read on. Our first tip is to look on Amazon. There are tons of Amazon hacks that’ll save you money on candles (and any item really). Often, you’ll find the large candle jars at a much lower price. For example, at the time of writing, a large classic jar candle in the scent Pink Sands cost $29.50 on the official Yankee website. But, on Amazon, this same candle costs just $19.99 – and if you have Prime, then shipping is free. So, you’re saving almost $10! This is the case for other scents too. So, if you’re a Prime member, then we’d highly recommend shopping for the large jar candles on Amazon. This is something that I regularly do. Yankee Candles are great, but sometimes, especially if you’re buying them online, it’s hard to know what scents you are going to like. Handily enough, Yankee offers samplers, called votive candles. These are small candles that have a burn time of around 15 hours. What’s great about these votive candles is that you can try lots of different scents, without having to spend a lot of money. So, rather than buying 3 small jar candles for $11 each – which works out at $33, you could get around 16 different votive candles at $2 each, for the same price. Yankee features them on its website, and while they usually cost about $2 each, sometimes there’s a sale on and you can get them for just a dollar. So, this is a great way to save on Yankee scents. You get a votive for a dollar and don’t waste $30 on a large candle that you might not enjoy the scent of. Going back to Amazon again, you can find some fantastic deals on votive candles on there. What’s great about the platform is that you can find votive assortments. You don’t get to choose the scents you get. However, this is a great way to try new scents that you might have overlooked had you chosen them yourself. I’ve gotten votive samplers much cheaper on Amazon than on the Yankee website, especially when you factor in the cost of shipping. On the Yankee website, if you spend less than $100, then you have to pay around $5 for shipping. 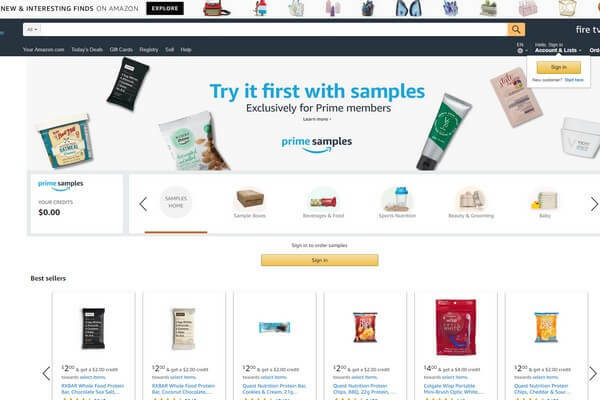 But, since Amazon provides free shipping to Prime members, and a lot of the votive candles are Prime eligible, this further lowers the cost per candle. So, if you, like me, are a Prime member, which you should be if you ever order from Amazon, then this is a great way to save. Of course, this won’t always be the case. Sometimes, the votive candles will be cheaper on the actual Yankee website. Sure Amazon and other websites can be a great place to shop for the brand’s candles at a low price. However, this doesn’t mean that you should discount the official Yankee Candle website. It often has items on sale. One of its best sales is the semi-annual sale – where you can get up to 75% off. And, there was a 3 for $10 deal on small jar candles. 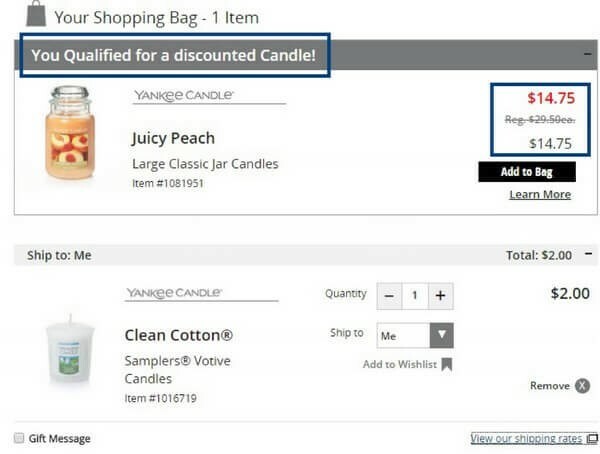 Plus, when I shopped there, after I put one item in my shopping cart, I qualified for a discounted candle. The brand frequently features great deals and discounts on its official website, so it’s always worth checking out. Yankee Candles has a lot of scents – that’s why we love it. But, not all of them stick around. Some of them are discontinued. And, you can get these soon to be retired candles at a low price. Handily enough, Yankee Candles has a full section on its website just for the scents that it’s going to retire. You can take a look at the retiring candles here. Large candles for $14.75, rather than $29.50. Medium candles for $12.50, rather than $25. 3 for $10 on small jars. 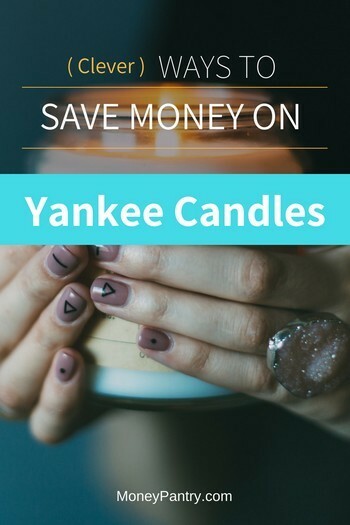 Our next tip to saving when you buy through YankeeCandle.com is to use coupons. 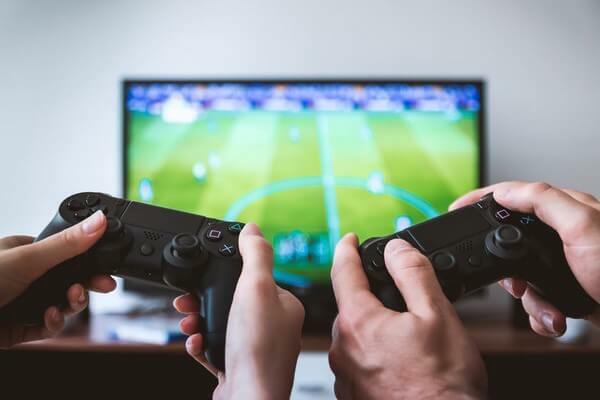 You can find some really great coupon codes online that can save you money on your next purchase. You can find some really huge savings on these websites. For example, at the time of writing you could get a buy one get one free coupon on RetailMeNot. And, on Coupons.com, you could get a coupon for up to 60% off select candles, accessories and gifts. On the Yankee Candle website, scroll down to the bottom of the page, and on the left side of the screen, you’ll see a box where you can enter your email address. 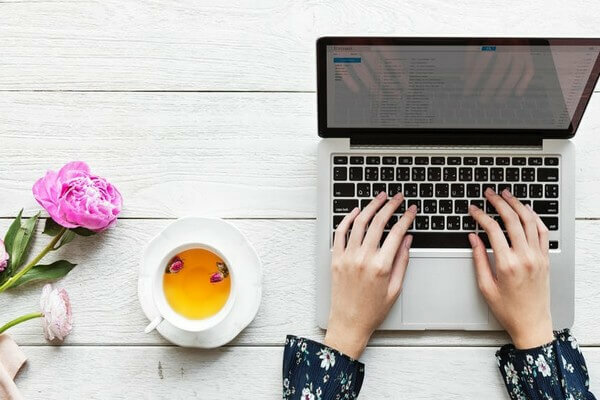 When you sign up to the brand’s email list, you’ll get sent exclusive offers right to your inbox. This is a pretty easy way to save yourself some money on your next candle purchase. Following companies on social media is a great way to save money by getting exclusive discounts and promotional codes. Aside from signing up to the company’s email list, you should also follow Yankee Candle on social media. Often, they’ll post details about sales, and offers on there. So, it’s definitely worth following. Yankee Candles are sold in a lot of different stores, and sometimes those individual stores have a sale on or offer coupons to their members. For example, Walmart sells them – and the store often has sales on and coupons on offer. And, Target also sells them, and if you have a Target RED Card (read my Target RED Card review here for exclusive tips on how to get the most out of it.) you can get 5% off, and free shipping on orders worth more than $35. Sure, shopping online is a great way to get money-saving deals, but don’t discount off-price stores. Sometimes you can find Yankee Candles at bargain prices at your local off-price, like TJ. Maxx, Ross or Marshalls. Like many other companies that have rewards programs, Yankee also has one. As a member of this rewards program, you earn points when you spend money at Yankee Candle stores or online at YankeeCandle.com. For every $1 that you spend, you get 100 points. When you earn 10,000 points, you get a $5 voucher. You can put this toward a purchase! If you often purchase directly from Yankee, then it really is worth joining! You can join the program here. Like most other companies, Yankee also has a few outlets throughout the country. And normally, you can find Candles for much cheaper than their online store. To find a location near you, check out Yankee Candles outlets page. 13. Get 10% off right now! At the time of writing this, the company is offering a 10% off deal for your first order. All you have to do is visit the site and wait for the popup notification that will give you the code. 14. Put items in your cart but don’t check out! If you read my online shopping tips post, you know about this one. You can get a promo code if you fill your cart then leave the site without checking out. Most companies will send you a special discount code within 24 hours since they want to make sure you become a customer. Yankee may also do this. If not, you have nothing to lose. You can simply apply the 10% discount code that you got by following the tip above. If you, like me, purchase Yankee Candles a lot, then you should definitely use the tips above. They can save you so much money! Give them a try, and enjoy the beautiful scents of the brand’s candles, without spending a fortune! Perk.com Review: Scam or a Legit Way to Earn $360 in Rewards?